This is the second part of my wishlist and today it is all about Beauty! 1) No7 Stay Perfect Smoothing Eyeshadow Pale Green Click HERE to view. 2) No7 Stay Perfect Smoothing Eyeshadow Pretty Pink Click HERE to view. 3) No7 Stay Perfect Smoothing Eyeshadow Irredescent Purple Click HERE to view. 4) No7 Stay Perfect Smoothing Eyeshadow Bronze Click HERE to view. 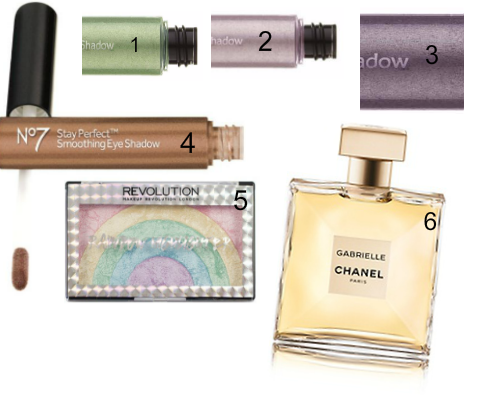 5) Makeup Revolution Rainbow Click HERE to view. 6) CHANEL Gabrielle Chanel Click HERE to view. 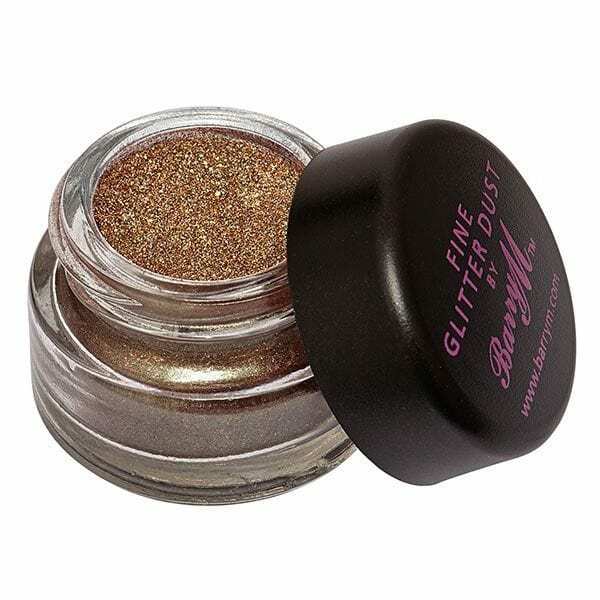 There is no such thing as too much glitter eye dust and below I've listed ALL the colours I want in the BarryM Collection. 2) Pink Click HERE to view. 3) Bronze Click HERE to view. 4) Ultraviolet Click HERE to view. 5) Nemesis Click HERE to view. 6) Aquamarine Click HERE to view. Thierry Mugler Alien Eau de Parfume Click HERE to view. 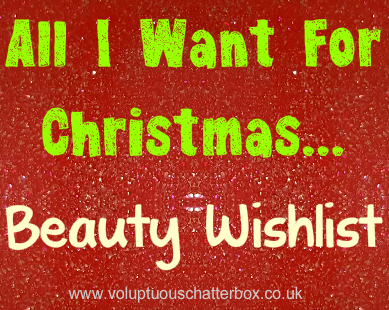 What do you think of my Beauty Wishlist? Is there anything similar to what's on yours? Let me know in the comment below!